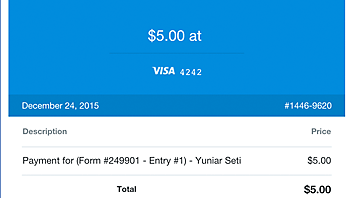 Two weeks ago, we released MachForm 8, which add Apple Pay functionality to your form. Today, we have several important news that we would like to share with you. I’m sure you’ve heard it a lot, our focus today will be on GDPR. The new European General Data Protection Regulation (GDPR) goes into effect on May 25, 2018. We can assure you that MachForm Cloud will be in full compliance with GDPR by this date. To help you understand what this means for you, and the steps we have taken to ensure the protection of personal data, we have created a new GDPR section on our website. 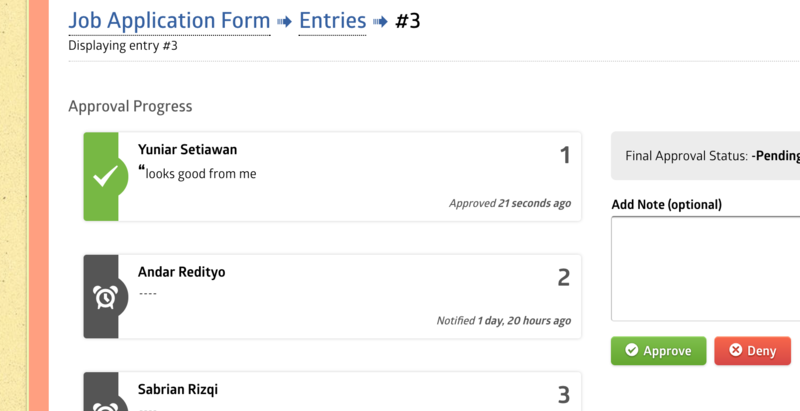 One of the vital points in GDPR is Data Retention, and I’m happy to let you know that we’ve just released MachForm version 9 that will allow you to control the data retention of your form entries easily. 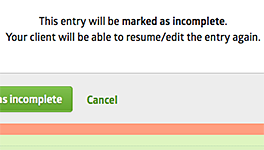 Using this new feature, you can specify how long MachForm retains form data before automatically deleting it (go to Settings -> Advanced Options to activate it). Thank your for your feedback regarding this in our community forum! 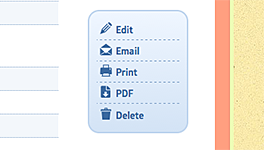 MachForm version 9 is now available for downloads on Billing Area. We’re releasing v6.1 today, which is a maintenance release that contain several bugfixes and some minor improvements. 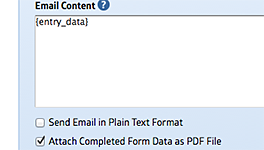 Improvement: Removing choice from Multiple Choice, Checkboxes and Dropdown won’t remove the associated data any longer. 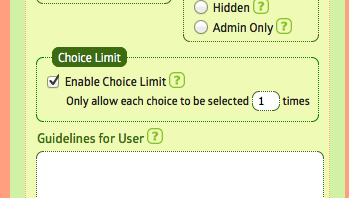 You now have the option to hide or permanently delete the choice. 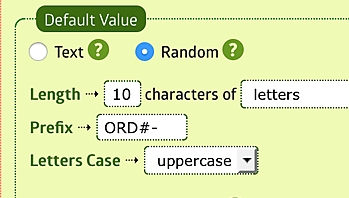 Create a powerful form with advanced approval functionality. Read more. WCAG 2.0 AA Compliance on all forms. Section 508 & ADA Compliance. 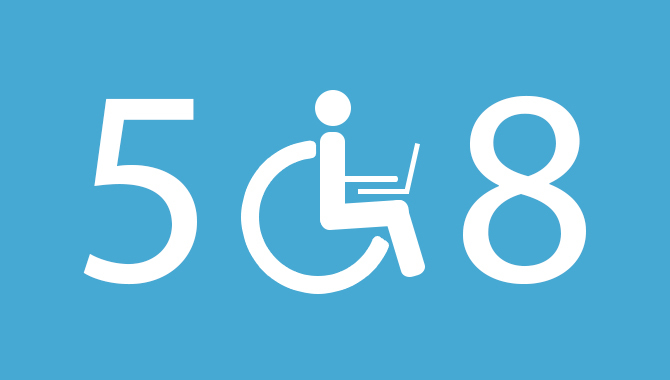 Section 508 Compliant Forms means your forms can be read and completed by users with disabilities. 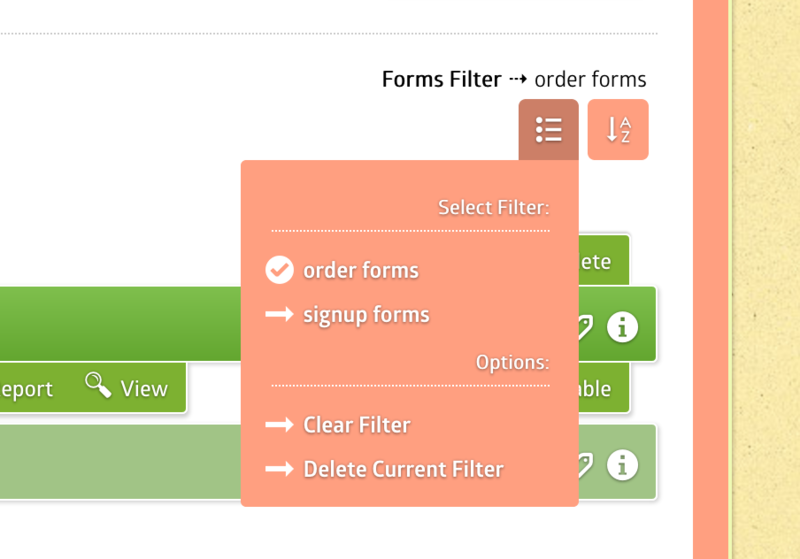 Easily group your forms into categories. Read more. Get detailed insight into your form. 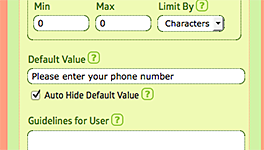 Check statistic and user access. Feature: Section 508 Compliance. WCAG 2.0 AA Compliance. ADA Compliance. 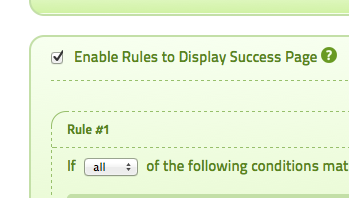 Bugfix: Resuming the form immediately after saving, using the same session, is impossible. People are getting an infinite loop to the first page. Bugfix: Removed uploadify (Flash based) library. 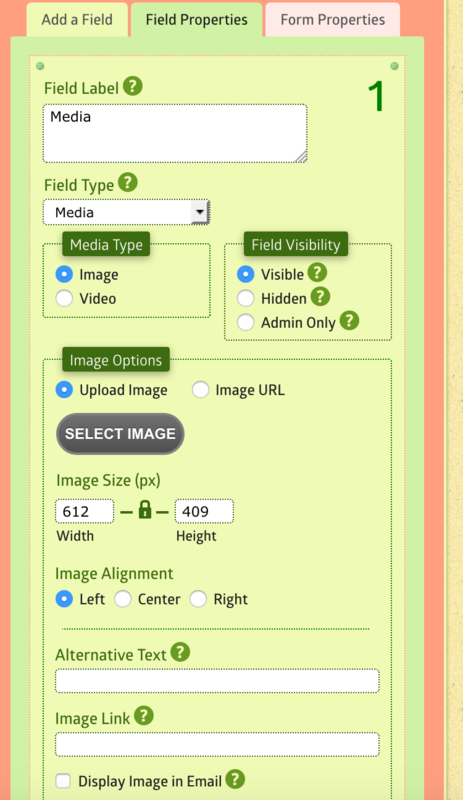 File upload now using HTML5 completely. As of today (July 7th, 2017) we’ll be changing our version numbering to allow us release updates more often. 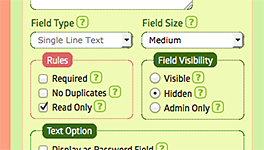 Previously, when we change the major version number (e.g from v3.x to v4.x) this means many of new features and updates. While the minor version number (e.g. from v4.7 to v4.8) indicate small changes or single new feature. The main drawback with this approach is when we need to release new major version, it will require significant amount of time (more than several months or even years), which we hate. Now, we’re planning to release new updates more often (our goal is to have new update every 1-3 months). So, any new update that contain one or more features, it will change the major version number up (e.g v6, v7, v8). While any new update that contain only bugfixes, it will change the minor version number up (e.g v5.2, v5.3). During the last week (effective as of April 21st, 2016), Appnitro Software has undergone some major changes and this post is a recap of those changes. In addition to the existing self-hosted MachForm, we released MachForm Cloud service, which is the same as self-hosted MachForm (feature-wise) but hosted on our cloud servers. You can check the pricing plan of MachForm Cloud here. 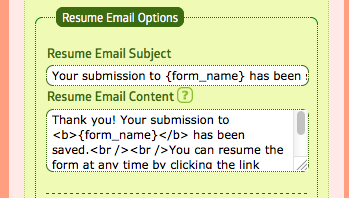 a) I’m using self-hosted MachForm already. Does this mean I’m being forced to use MachForm Cloud? Of course not! 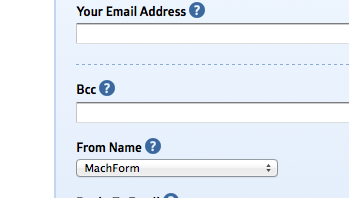 MachForm Cloud is an additional service we provide in addition to the self-hosted MachForm. b) Does this mean my self-hosted MachForm will stop working? No. Your self-hosted MachForm will still work just fine. c) Why are you releasing MachForm Cloud? Our goal is to provide wider deployment options to all our customers. 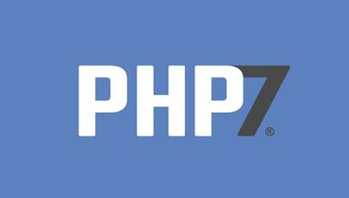 Self-hosted MachForm is suitable for those who have full control over their website server while the cloud is appropriate for those having sites that don’t support the installation of PHP applications. d) Do you plan to stop self-hosted MachForm development? Absolutely not! MachForm Self-Hosted and MachForm Cloud are technically using the same codebase. 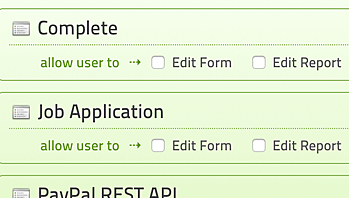 We’ll keep releasing new updates for both MachForm Self-Hosted and MachForm Cloud. MachForm site is now moving to https://www.machform.com and we’re redirecting most of the links from our previous site http://www.appnitro.com to the new domain. There is no actual change to the support policy itself. Our support policy remains the same. Each license comes with 1-year technical support. However, we’re now enforcing this 1-year support period. Previously we always provide support to all users, regardless of this 1-year period. We provided free support without limiting the support period on a voluntary basis. Unfortunately, due to limited resources and users growth, we won’t be able to provide free support after the 1-year support period any longer. To keep receiving technical support after 1-year period, all users will need to renew their support contract. We have major change with our version update policy. Our old policy: Minor version updates are free, while major version upgrades would cost some upgrade fee. Our new policy: Minor and Major version updates are free, as long as you have an active support contract. This new policy is effective as of April 21st, 2016 and applicable to those who purchased MachForm after that date. For users who purchased MachForm before April 21st, 2016, we still honored our previous policy. 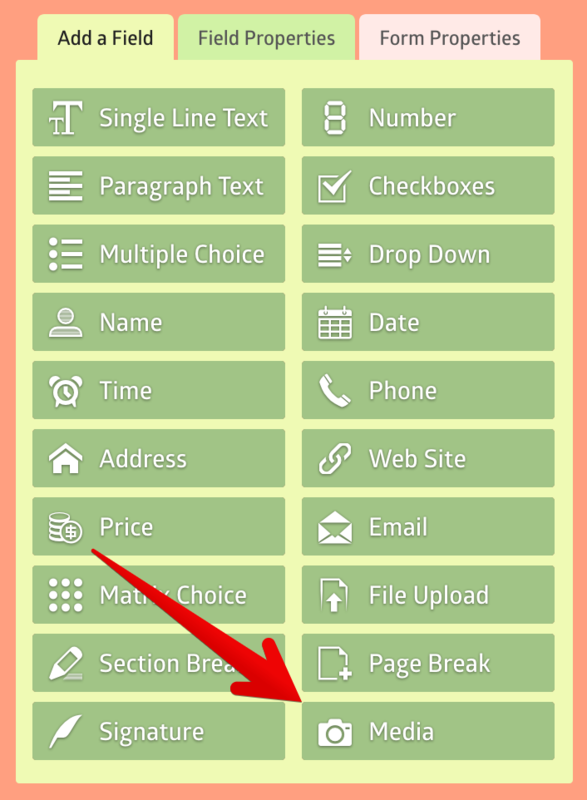 If you still have active support contract, you can download the latest version on Billing Area (previously called Member Area). Simply send a request to the above email address and include your License Key. We’ll send you the download link to v4.8. We’re releasing v4.8 today, which is a maintenance release that contains several bugfixes and minor improvements. 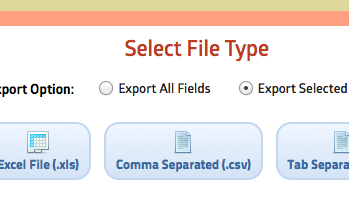 You can download it by logging in to Billing Area.